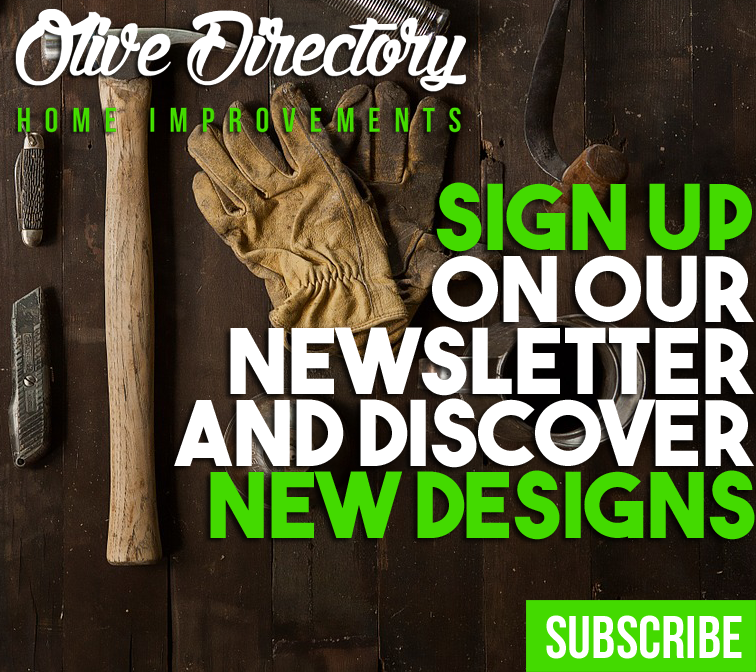 Welcome to OliveDirectory.Us. We are your reliable online source for everything home improvement related. 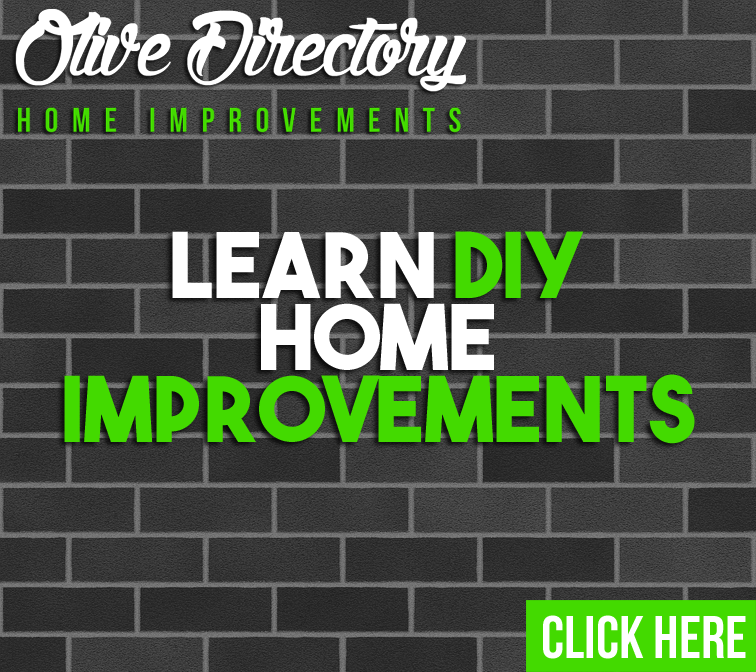 We are an extremely valuable resource, offering DIY plans, tips, and FAQs. 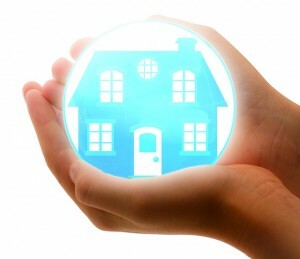 Our biggest goal is to help homeowners achieve better peace of mind in their home improvement projects. Whether that be through information and tips or demonstrations, we want to do all we can to help you out. Let us be your one-stop resource for all your home repair and maintenance needs and you won’t be disappointed! So if you want rock-solid tips from people who have actually done building and remodeling with their OWN HANDS, you’re at the right place. Let’s talk about projects around the home on a budget, what to look for when hiring contractors, stylish furnishings, and plenty of DIY knowledge and experiences we can share. We’ve done enough projects ourselves that we feel confident talking about all aspects of home improvement. We’ve always had a passion for DIY, re-purposing things, designing and renovating spaces. Together let’s create a home that reflects our personalities, interests and lifestyle. We’d love to see your before & after transformations too! Nothing is better than an amazing transformation story, and we love seeing the impacts that good information can have. Also, let us help you connect with contractors that specialize in every facet of residential improvements including additions, appliance repair, cabinets, concrete and masonry, drywall and plastering, electrical, flooring, heating and cooling, home builders, landscaping, locksmith services, moving, painting, paving, power washing, remodeling, restoration, roofing, showers and tubs, siding, window treatments and more! At times the hardest part of a project can be just figuring out what to do. We can provide you with plenty of good and fun ideas for you to look into when it comes to home renovation. Save time and money, and get inspired whatever your home project needs may be! As fun as DIY projects are, you’ve got to be sure of what you’re doing first and make sure that you don’t at any point get overly-confident.